Celebrate feminism, along with women in science and STEM professions with this female scientist shirt. 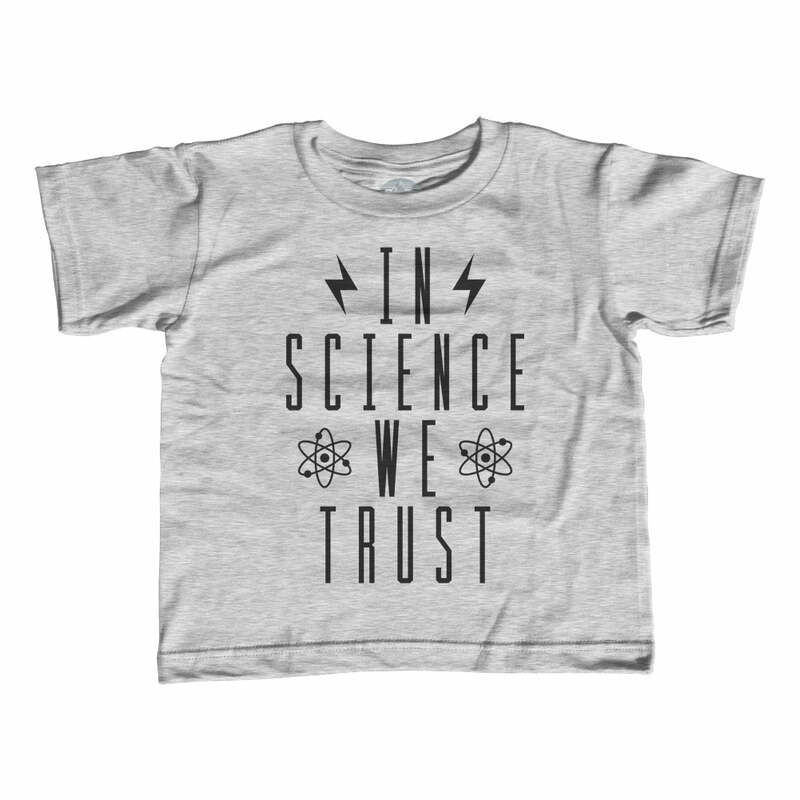 Loaded with vintage charm, this geeky feminist shirt looks great in the laboratory and out. 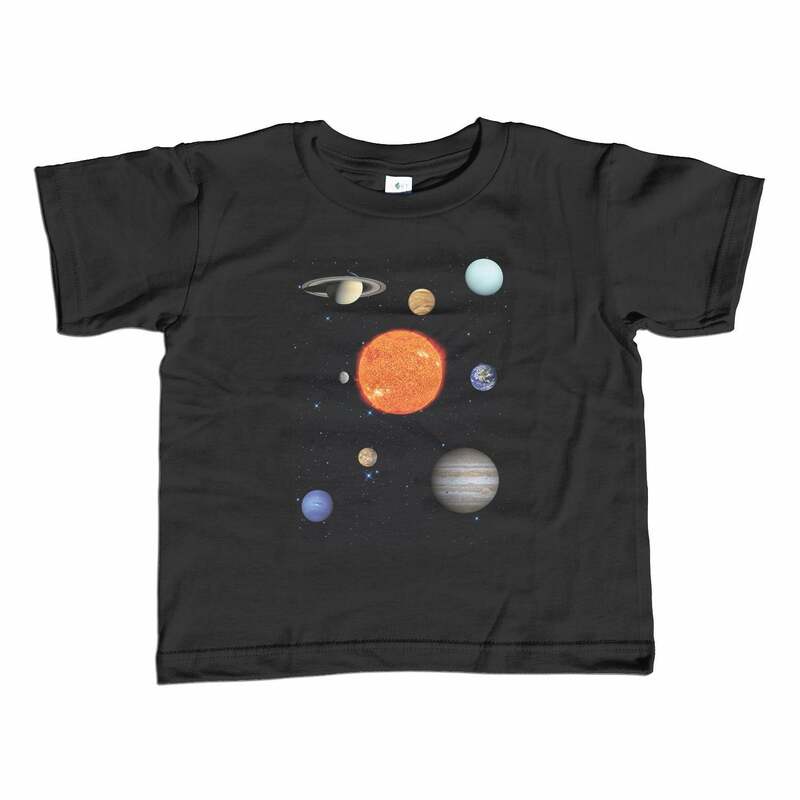 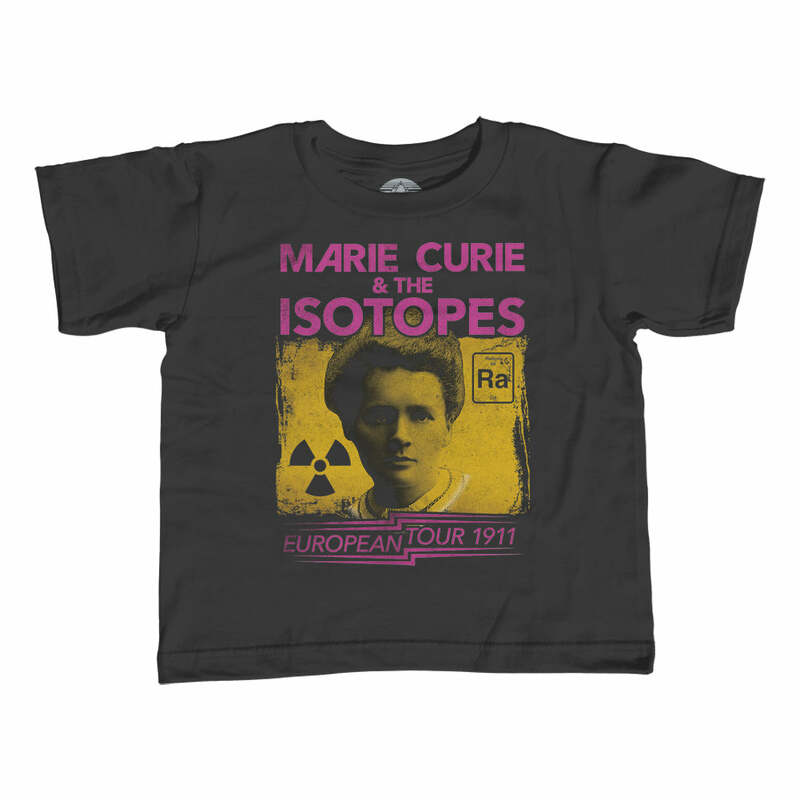 It makes a great gift for the science major, chemist, biologist or physicist in your life.